The Commission on the Future of Surgery, set up by the Royal College of Surgeons, previously said VR would become a "standardised aspect of surgical training" in the future. The Newcastle Surgical Training Centre in England has started using Osso VR’s technology to help prepare surgeons for complicated procedures, marking the Palo Alto, California-based startup’s move into the European healthcare market. The centre, based at the Freeman Hospital, part of Newcastle Upon Tyne Hospitals NHS Foundation Trust, currently provides more than 275 training courses. The trust has been selected to take part in NHS England’s flagship global digital exemplar programme, which supports NHS organisations recognised for their use of digital technology create a set of blueprints to help others follow in their footsteps. “We (…) believe that VR/AR along with realistic simulation will become a significant component of surgical training in the future and are very pleased to partner with Osso VR,” said Naeem Soomro, Freeman Hospital director of robotic surgery and associate medical director. Osso VR’s platform offers what it says is a “highly realistic training environment” using immersive VR technology, incorporating assessment capabilities into its modules that provide a score based on a surgeon’s knowledge of steps, precision and efficiency throughout a certain procedure. 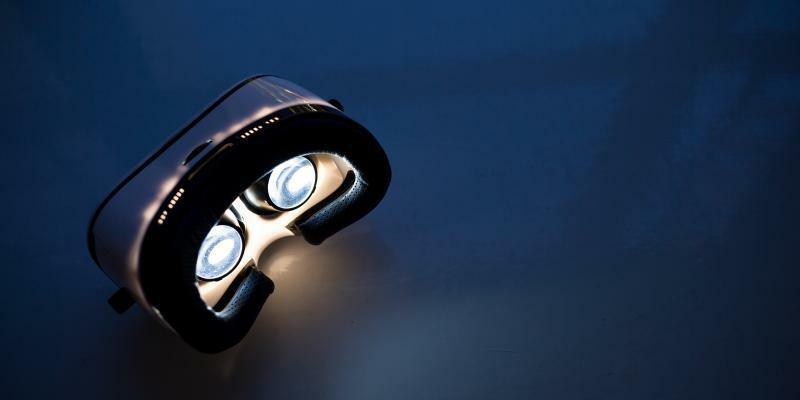 In a report published at the end of 2018, the Commission on the Future of Surgery, set up by the UK’s Royal College of Surgeons, found that VR would become a “standardised aspect of surgical training” in the next 20 years. It said teaching hospitals and centres would have to invest in “VR suites”, with surgical training focusing more on building skills before entering the operating theatre, aided by the use of current and emerging technologies. “We see VR as an integral cog in the development and maintenance of surgical skills acquisition in health care education,” said Paul Fearon, consultant orthopaedic surgeon and head of trauma at the Royal Victoria Infirmary, also part of the Newcastle trust. “It interfaces with high fidelity simulation, allowing team-based learning with the ultimate goal of improving patient safety." Surgical training has been a key area of focus for VR companies. In March, Osso VR demonstrated at the American Academy of Orthopaedic Surgeons’ Annual Meeting a VR training module for medical device technology company Smith & Nephew’s Navio Surgical System. In February, the startup announced that it had received more than $200,000 (approximately €177,000) from the National Science Foundation, and CEO Justin Barad said they would continue “to refine the assessment capabilities of our training tools”. “Having a validated, objective and scalable assessment tool is a critical component of surgical safety, as it is has been proven that a surgeon’s skill is directly correlated with patient outcomes,” Barad said at the time.